2013 SUNSEEKER 64 PREDATOR T-VOLVO D13 IPS 1200 / 900 HP 30 PLUS MPH CRUISE @ LESS THAN 50 GPH VESSEL IS IN THE GREAT LAKES& READY FOR DELIVERY! 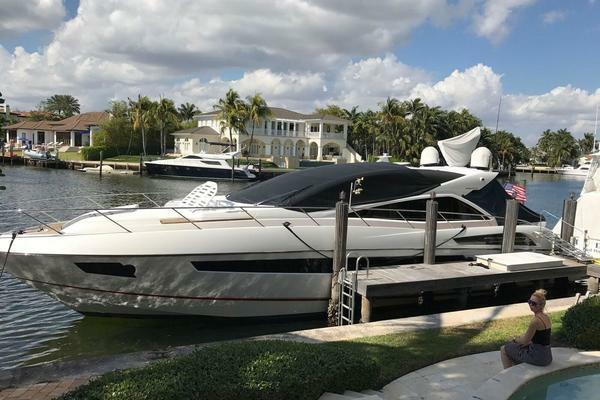 United Yacht Sales New Jersey would love to guide you through a personal showing of this 64' Sunseeker Predator 64 2013. This yacht for sale is located in ST CLAIR SHORES , Michigan and priced at $1,200,000. For a showing please contact us by filling out the form on this page and we will get back to you shortly!